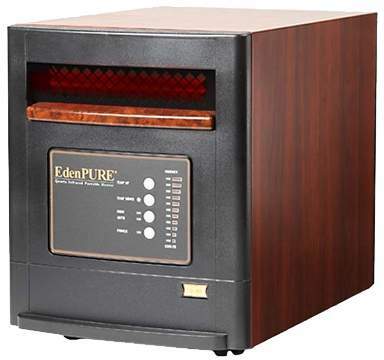 Comfort Deluxe® is an Infrared Zone Heater ideal for Small to Large Rooms. 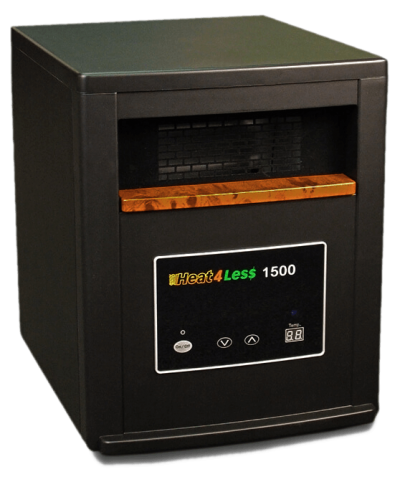 The Comfort Deluxe® Heater sets a new standard in the portable heater industry. Comfort Deluxe® was constructed using copper wiring. It includes a heavy-duty 14-gauge grounded power cord. 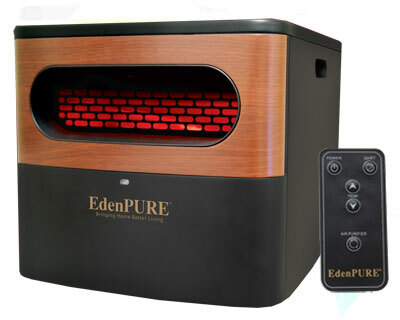 As a result, it is one of the most efficient room heaters in its class. Positive Temperature Coefficient (PTC) is a new heating technology that uses alternatives to a traditional coil, electric heaters. Utilizing copper, an efficient and long-lasting component, these heaters are superior to traditional coil electric heaters. Furthermore, it also has a built-in ‘self-limiting’ feature which prevents the heater from exceeding a certain temperature. Hence, no overheating protection is required. 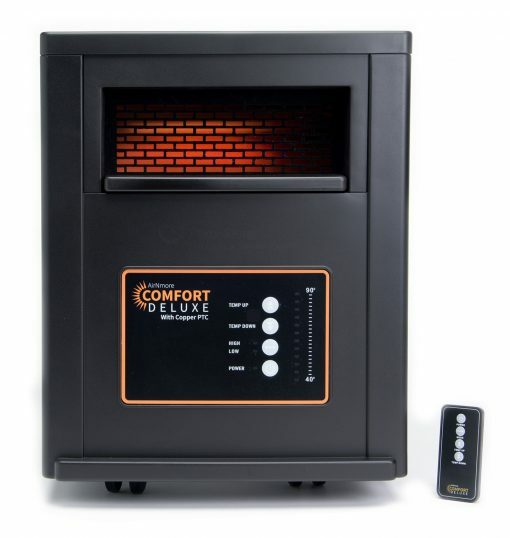 Above all, the Comfort Deluxe® Heater is an affordable, safe and extremely efficient heater for anywhere in your home. The Comfort Deluxe® was designed with user safety in mind. This portable heater has industry leading dual heat sensors. As a result, high temperatures are limited. The heater contains safety sensors that provide advanced tip-over protection. Therefore, it is the perfect choice for home environments with pets and small children. Copper PTC heating is safe, reliable, efficient and naturally antimicrobial.